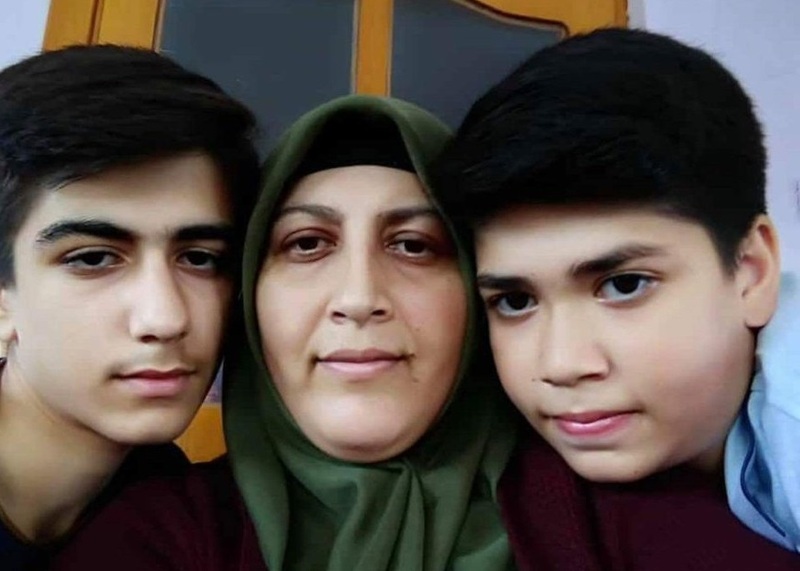 Nevin Dağ, a Turkish woman whose husband is currently being held in Gaziantep prison, died of cancer on Wednesday, according to Ömer Faruk Gergerlioğlu, a human rights activist and pro-Kurdish Peoples’ Democratic Party (HDP) deputy. The deputy said in a tweet on Wednesday that Dağ’s husband was fired from his job over alleged links to Turkey’s Gulen group in the aftermath of a coup attempt in July 2016, and then put in pre-trial detention on terror and coup charges in Gaziantep province. The military coup attempt killed 249 people and wounded more than a thousand others. Immediately after the putsch the ruling Justice and Development Party (AKP) government along with President Recep Tayyip Erdoğan pinned the blame on the Gülen group. The group denies any involvement. More than 50,000 people have been jailed while more than 150,000 have been removed from state posts due to alleged Gülen links since the coup attempt.